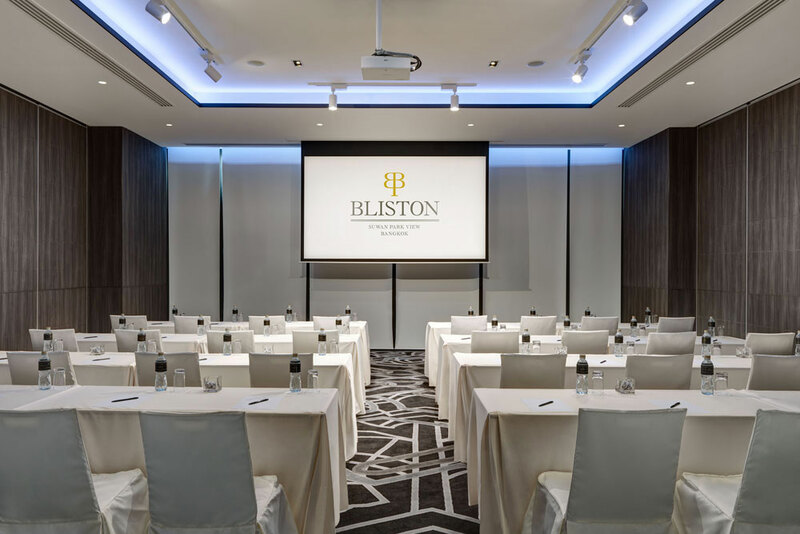 Bliston Suwan Park View conveniently makes your business conference a success with our full function meeting rooms. 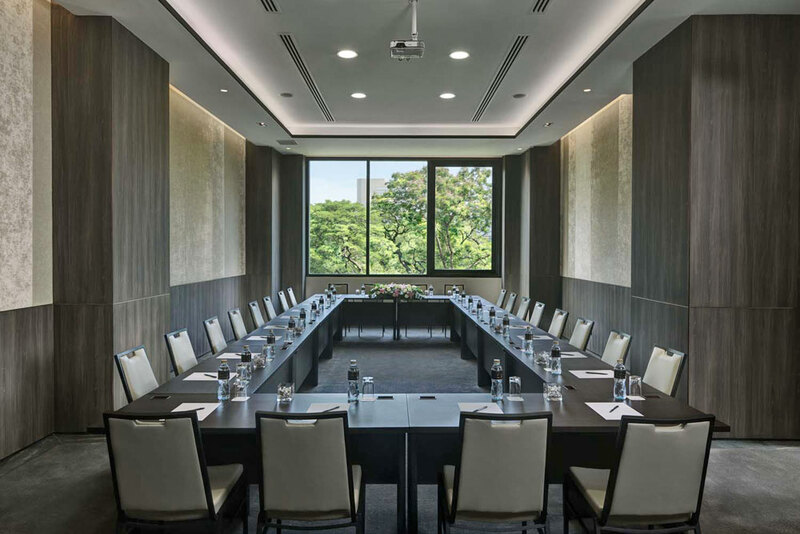 Our meeting room is a larger full-sized boardroom with 20 persons to 300 persons capacity. Our meeting layouts can be readjusted to suit your requirement such as Class Room, U Shape, O Shape, I Shape, Group Meeting, or Theatre. 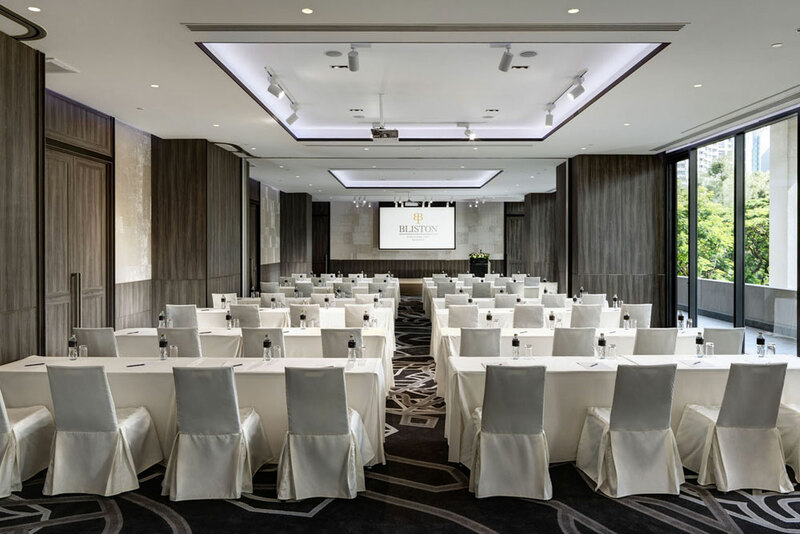 With a distinguished address in the heart of the city near BTS Chidlom, our modern Ballroom will give a touch of style to any function or event. 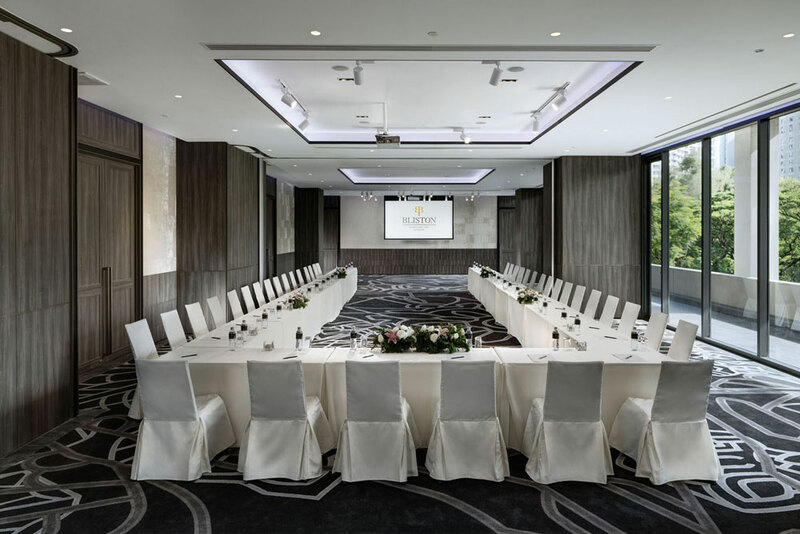 Bliston Suwan Park View Hotel and Residence’s Grand Ballroom perfectly offers a stylish and contemporary setting, overlooking the idyllic greenery. 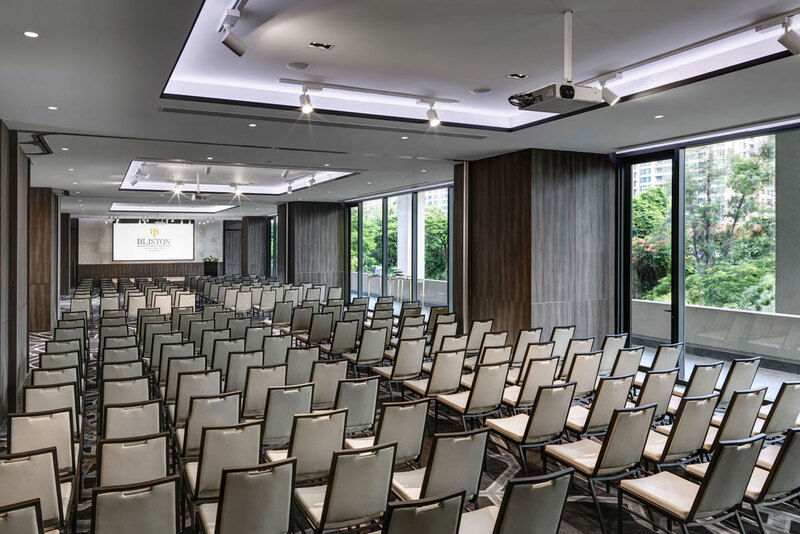 Luxuriously and elegantly decorated, Bliston Suwan Park View is the perfectly positioned business venue for the exceptional selection of stunning and spacious event rooms and an established reputation for outstanding meetings, conferences and event facilities. 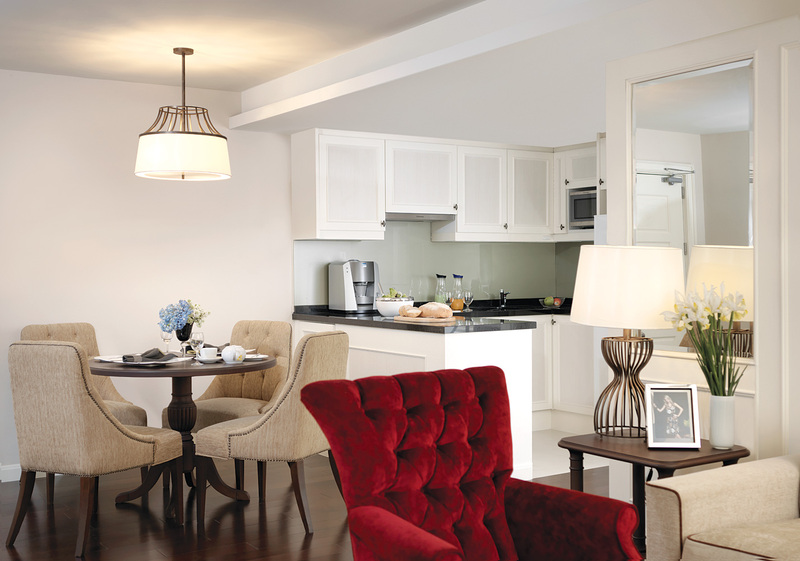 All function rooms are equipped with full technological support such as high-speed Internet access and automated blackout shutters. 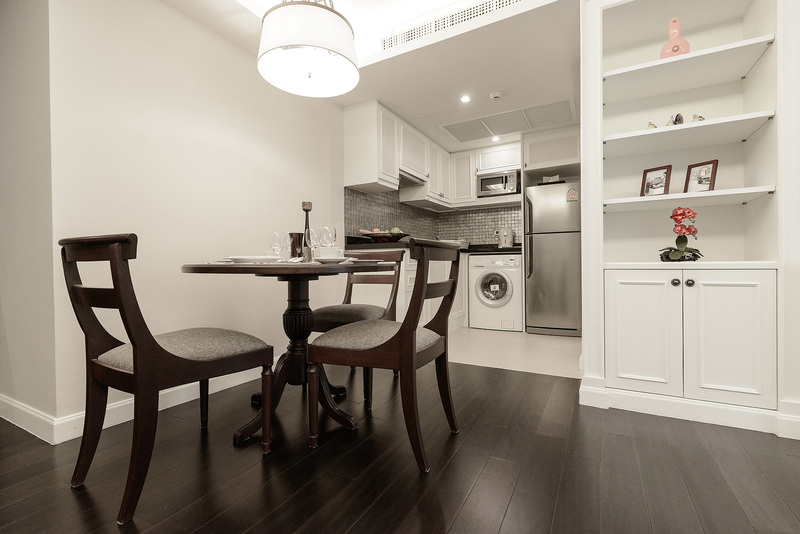 Most filled with natural daylight offering views over Park. 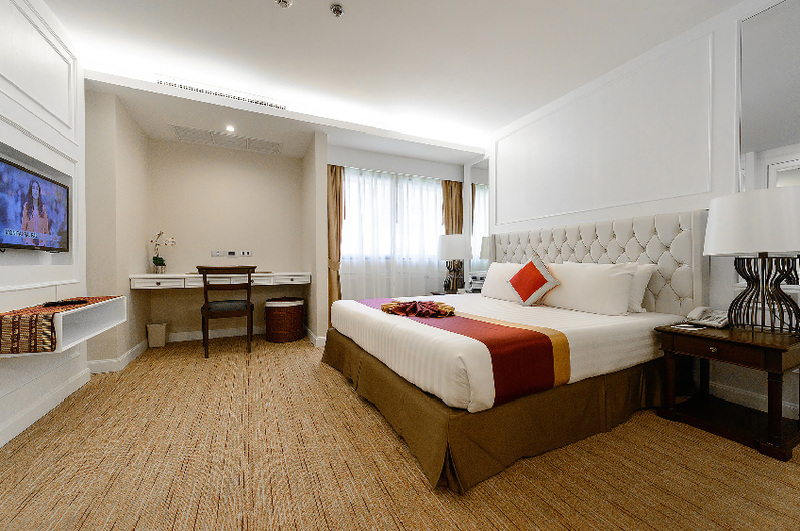 For a greater sense of privacy and exclusivity, the entire fourth floor can definitely be booked for an upscale professional business function. 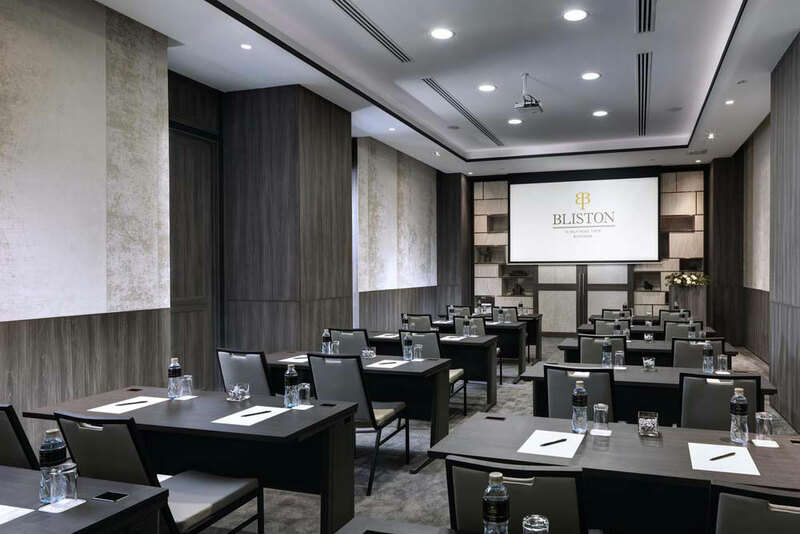 Stylishly located on the 4th floor, Bliston Library Boardroom renders a sense of style and relaxation to your meeting and functional event. 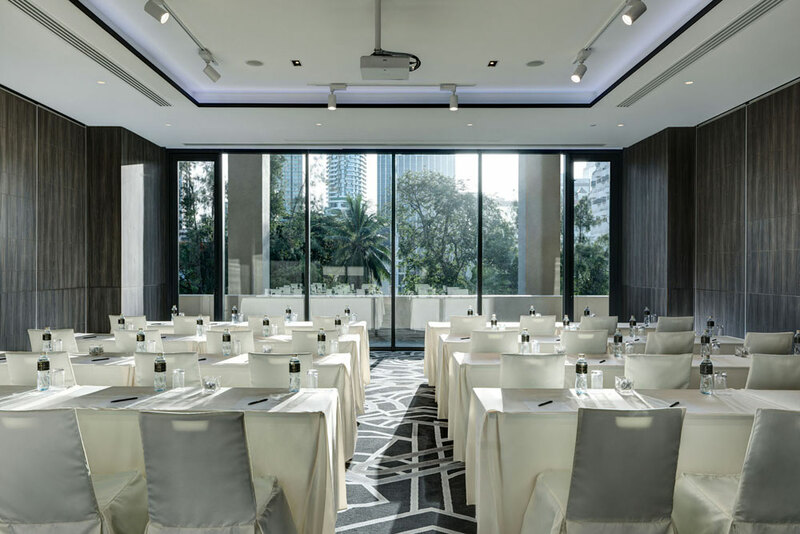 Filled with natural daylight and offering views over Park, the Boardroom will make your event more charming and impressive. 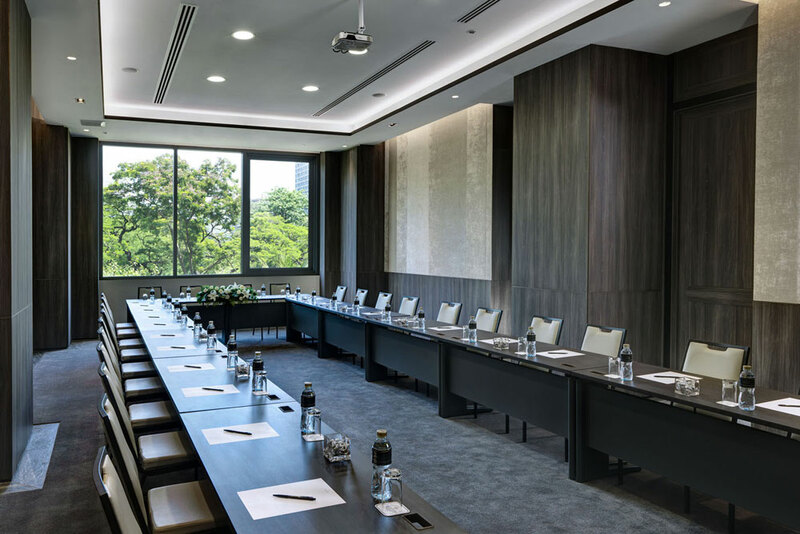 The Boardroom can accommodate up to 50 persons and are equipped with a large boardroom table, executive chairs, projector screen, flat screen LCD and the latest technologies including Wi-Fi internet access and a service station for coffee & tea breaks.